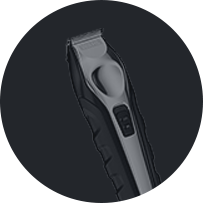 A REVOLUTIONARY BEARD SHAPING TOOL THAT HELPS MEN CREATE THE PERFECT BEARD EVERY TIME. Beard Stencil is a beard shaping tool and men’s grooming product that attaches to your face comfortably and helps guide your razor to outline your beard to perfection. Never again will a beard have to be scrapped because of a shaving mistake. 1. 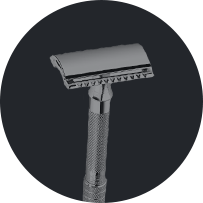 Prepare your face for shaving. 2. Place Beard Stencil on your face. Adjust for your desired neckline. 3. Shave the exposed area of the neck. Beard Stencil exposes only the parts of your beard that you want to shave, ensuring that your lines stay smooth and clean. 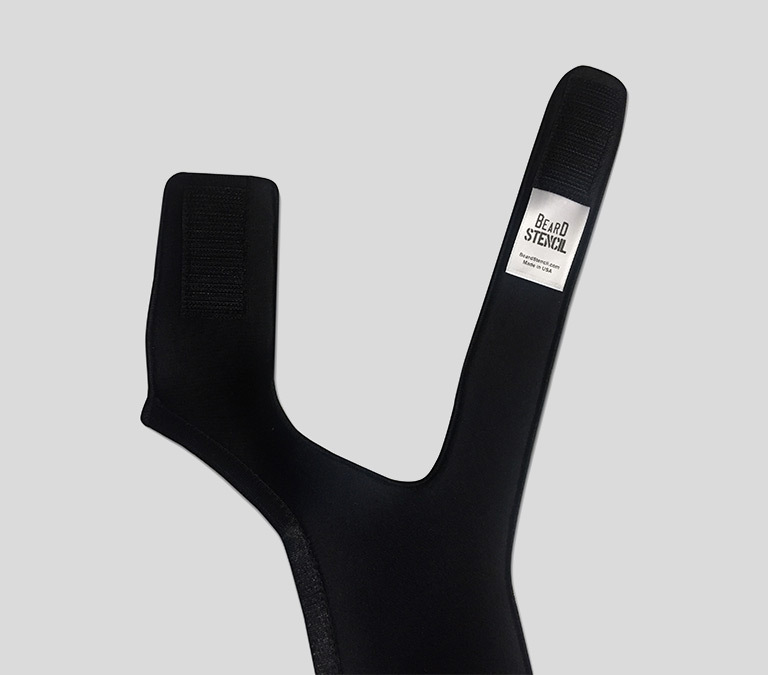 Velcro straps secure over the head and behind the neck offering a secure and adjustable fit. The key to Beard Stencil’s success is in its patent pending design. Beard Stencil is made out of a flexible, washable material that forms to the curves of your face. Beard Stencil features a hard edge on the bottom to outline your desired neckline and also acts as a bumper for your razor. Sculpting the perfect beard is a challenge. Our mission is to help men create straight and perfectly positioned necklines, resulting in an impeccably outlined beard every time. You put a lot of time into growing and cultivating your beard. Don’t risk losing it. Use Beard Stencil. 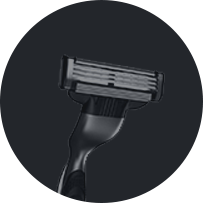 Whether you rock an electric razor, a beard edger, or a manual blade, Beard Stencil will guide your trimmer of choice safely around your neck and result in straight and even lines, every single time. Once your perfect beard trim is complete, you simply rinse Beard Stencil with warm water and hang to dry. The key to your perfect beard, is Beard Stencil’s perfect fit. 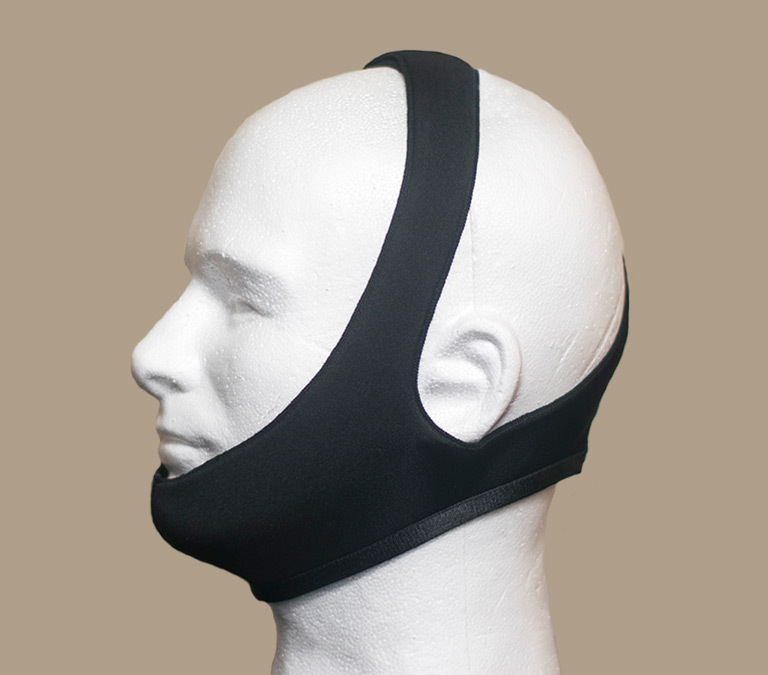 Our secure, yet comfortable fit forms to a wide variety of faces. The act of shaving involves many precise motions, so having full control over your digits is imperative. 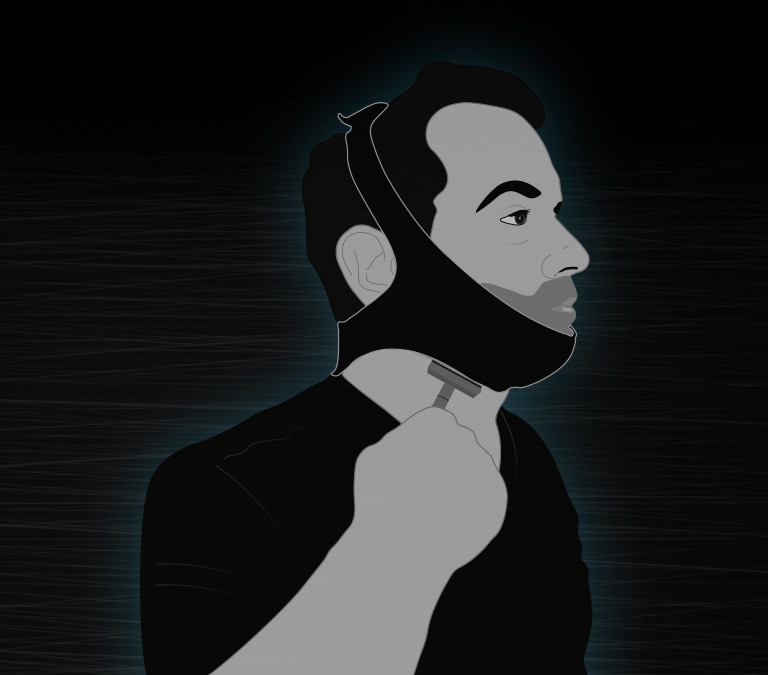 For that reason, we designed Beard Stencil to be totally hands-free. Visit BeardStencil.com/learn to watch a 5 minute video with detailed information on how to use Beard Stencil.